Surveyors no longer need to jam stakes into the dirt to grade landfills these days. In fact, engineers now have the option to use their GPS devices and machines in finishing landfill construction projects—and doing so at a faster pace. Rebuilding a slope due to poor grading could mean millions of dollars lost in material and manpower. Noland said that if a slope is built too steep, then there would be too much airspace. Too flat and it might not have enough. For first-time users of GPS for landfill construction, setting them up onsite may be daunting. 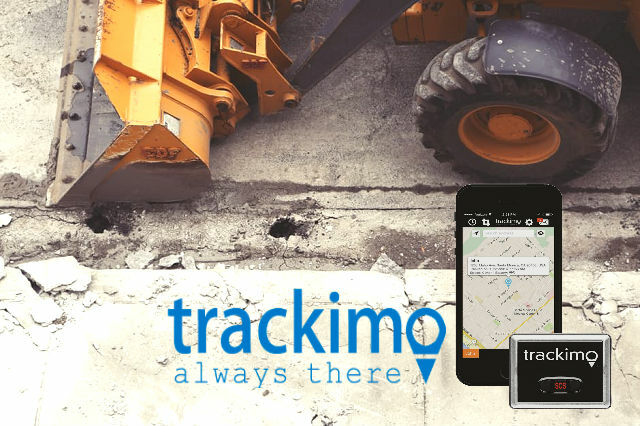 However, for accurate slope grading, a user must be able to set up the GPS tracker technology properly. Any deviation from the specifications could require expensive rebuilds. Set up control points throughout the site to calibrate the area: the minimum recommendation is 4, but others go with 6 or 8 to be safe. The base station of GPS for landfill construction should be put somewhere stable, around 6 to 8 feet in the air. This enables the system to reach a certain level of accuracy. Calibrating it to the site is also important, so find a permanent location to avoid having to move the base station later on. Set up the radio or cellular network, including those that transmit data to onsite machines. Build the landfill design into a 3-D design file so that the machines onsite could use them as a guide for construction. The GPS for landfill construction can be installed on the bulldozer, compactor, or ATV to be used during construction, then calibrate them with the base station. However, some people don’t recommend putting the sensor directly on the blade for day-to-day operations. Transfer the design files from the system to the machine. As a measure of practicality, anyone operating the machine should have had training on how to use the system properly. A wireless GPS setup at one location joins other GPS devices in others. The owner of the systems can spend the day sitting at a home office while still getting real-time data from each of his systems. This is why the GPS for landfill construction helps reduce needless work. 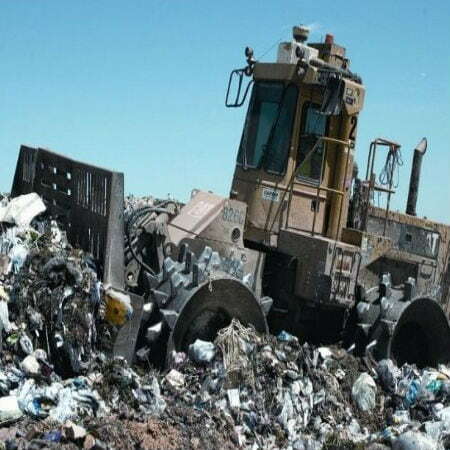 Operators can check landfill building to ensure that the contractors are staying true to the design, but in the actual design phase, the user can load it into the system that gives the specifications for a slope or another landfill component. Flora also said that the manner in which items inside the landfill are built, such as the haul road, storage pad, stormwater drains, leachate and stormwater retention ponds, and constructed wetlands, remain the same. However, the difference is that GPS provides a more accurate way of grading and cutting time, although surveyors still need to check out the scene before starting construction.